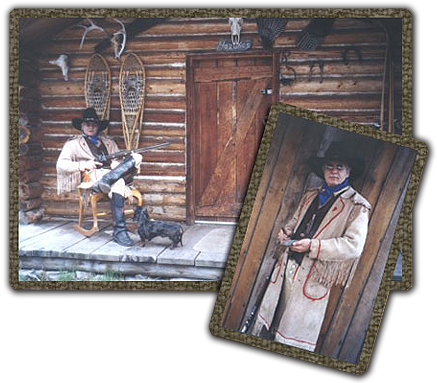 We specialize in old west quality knives and leather good. Our knives are made with superior craftsmanship and materials to assure that these knives will last for generations. © Copyright 2019 MontanaAmericana.com, all rights reserved.